If you are experiencing an eye emergency, contact us right away for specific guidelines on what to do at (469) 904-0377. Our optometrist uses the latest technology to treat most eye emergencies including; chemical burns, objects lodged in the eye, scratches or cuts in the eye, injuries to the eye, eye trauma, eye infections, eye pain or vision loss. 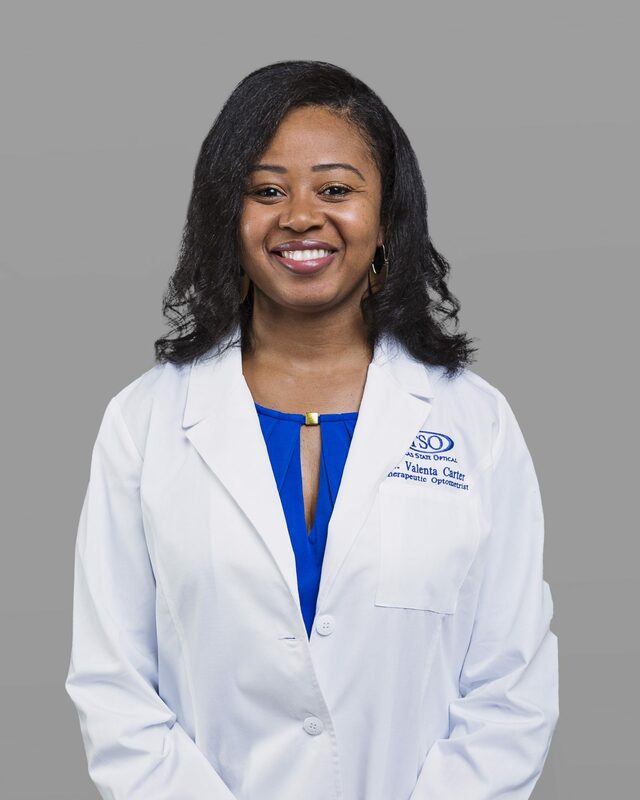 Our Plano optometrist provides advanced care for eye emergencies and has extensive experience treating eye emergencies for patients of all ages. Call us during business hours for specific advice for your emergency. TSO Custer Creek is available for emergency visits. Please call (469) 904-0377 to schedule an emergency eye exam. If your reach our after hours voicemail and are unsure as to the urgency of the situation please use your best judgment. Call our Plano, TX eye care center or visit an emergency room as soon as possible for the following eye emergencies: deep cuts, severe bleeding, sudden vision loss, extreme eye pain, eye pain accompanied by headaches or nausea, chemical spills to the eye, all 911 or visit your nearest emergency room in severe cases of trauma. If you experience any of these symptoms, please visit a Richardson, TX emergency room immediately or contact TSO Custer Creek. 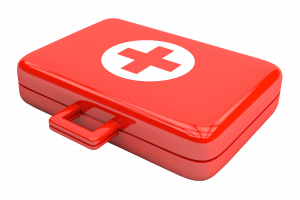 Different eye emergencies require different first aid care. Contact TSO Custer Creek in Plano, TX for specific instructions on what to do for your eye emergency. You should seek medical attention right away if you experience chemical burns. While you are waiting for transportation to the emergency facility, flush your eyes directly with water. 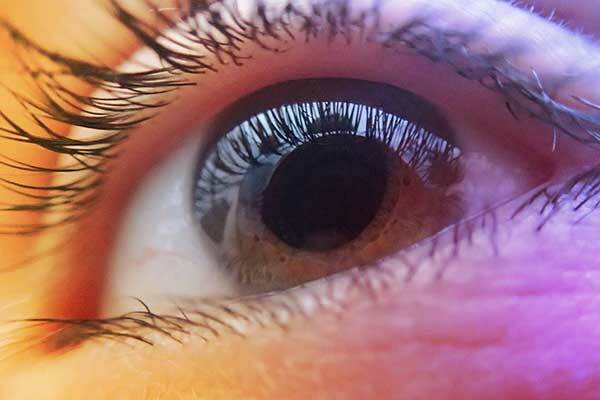 Attempt to remove contacts from your eyes. Taking chemical burns seriously is important because some products can cause permanent vision damage. Contact TSO Custer Creek and/or a Plano emergency room for assistance. Try to flush small foreign objects, such as dirt, dust, or sand, from your eye right away with water or saline. Using clean hands, do not rub or scratch the eye. Try to attempt looking under the lids by flipping them up. If you are not able to flush the object out with saline or water, contact your eye care professional right away. Contact TSO Custer Creek for assistance. Scratching to the eye can cause serious damage if not dealt with properly. The most urgent cause for concern is an infection. Most scratches heal fine under the supervision of an eye care professional, but seeking care immediately is important. Contact TSO Custer Creek with assistance and guidance when dealing with scratches to the eyes. This type of eye problem can be caused by even the slightest impact of the eye or the surrounding area. It is known as “subconjunctival hemorrhage” and is not an emergency unless combined with other symptoms. If you experience other symptoms with a popped blood vessel, contact TSO Custer Creek in Richardson, TX for assistance. Usually, a black or swollen eye looks worse than it is. Black eyes can be caused by a number of different things including sports injuries or impact to the eye or the surrounding areas. It is important to seek care from an optometrist to check for damage. 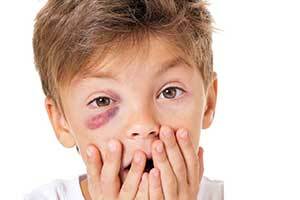 Contact TSO Custer Creek to determining the amount of damage done to the eye due to a black eye. When faced with an eye emergency the friendly staff in Plano are ready and able to help, no matter the type of eye emergency, nor the time of day. Styes are bumps near the eyelid or lash line. They are caused by inflammation or infection of the eyelash follicle. To treat at home, using warm compresses can alleviate the pain and discomfort. Visit TSO Custer Creek in Richardson, TX if the stye does clear up on its own after a couple of weeks. Antibiotic ointment or oral antibiotics may be required. You should seek medical attention right away if you experience chemical burns. While you are waiting for transportation to the emergency facility, flush your eyes directly with water. 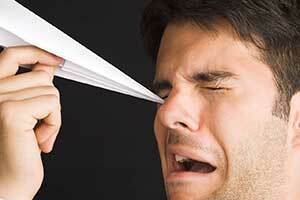 Attempt to remove contacts from your eyes. Taking chemical burns seriously is important because some products can cause permanent vision damage. Contact TSO Custer Creek or a Plano emergency room for assistance. This type of eye problem can be caused by even the slightest impact of the eye or the surrounding area. It is known as “subconjunctival hemorrhage” and is not an emergency unless combined with other symptoms. If you experience other symptoms with a popped blood vessel, contact TSO Custer Creek in Plano for assistance. When faced with an eye emergency our friendly staff in Richardson, TX are ready and able to help, no matter the type of eye emergency, nor the time of day. Styes are bumps near the eyelid or lash line. They are caused by inflammation or infection of the eyelash follicle. To treat at home, using warm compresses can alleviate the pain and discomfort. Visit TSO Custer Creek if the stye does clear up on its own after a couple of weeks. Antibiotic ointment or oral antibiotics may be required. Pink eye can be described as viral or bacterial including symptoms such as red, itchy eyes and discharge from the eye. A viral infection is highly contagious, and you should seek care from an optometrist in order to determine treatment. Not all causes of red eyes are contagious though. Contact TSO Custer Creek for assistance with pink eye and other eye infections. Objects that do not belong in the eye end up there, on occasion, anyways. It is important that if you cannot flush an object from the eye with water or saline, that you seek immediate medical care. In order to prevent corneal scratching, do not rub the eye and make sure to have clean hands before attempting to flush the object. Contact TSO Custer Creek in Richardson, TX if you are unable to flush any foreign objects from the eye. A retinal migraine only affects one eye and can cause loss of vision. If you suddenly lose vision, seek medical assistance immediately. Contact TSO Custer Creek or a Richardson, TX emergency room for assistance. Floaters and flashing can be a normal part of aging. They can also be symptoms of retinal detachment and should be checked immediately by an optometrist. Contact TSO Custer Creek in Plano, TX for this type of emergency. Keratitis is when your cornea swells. This can be caused for many other reasons, but it is usually related to wearing contact lenses for too long. Seek medical attention if you experience redness, pain, or decreased/blurry vision. You can contact TSO Custer Creek in Plano as well for assistance. Contact TSO Custer Creek or a Richardson, TX emergency room for assistance. Depending on if you have iritis or Uveitis, treatment usually involves steroid treatments in some form. Contact TSO Custer Creek in Plano for assistance with this type of inflammation. Visual Phenomena is can be caused by lesions in the visual pathway. This is concerning because it can cause deficits, decreased or loss of vision, or color blindness. Symptoms include seeing things that are not there, such as zigzagging lines. 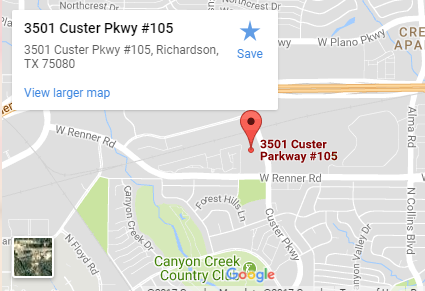 Seek medical attention of contact TSO Custer Creek in Richardson, TX if you have any symptoms of visual phenomena. Pink eye can be described as viral or bacterial including symptoms such as red, itchy eyes and discharge from the eye. 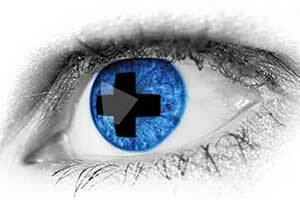 A viral infection is highly contagious, and you should seek care from an optometrist in order to determine treatment. 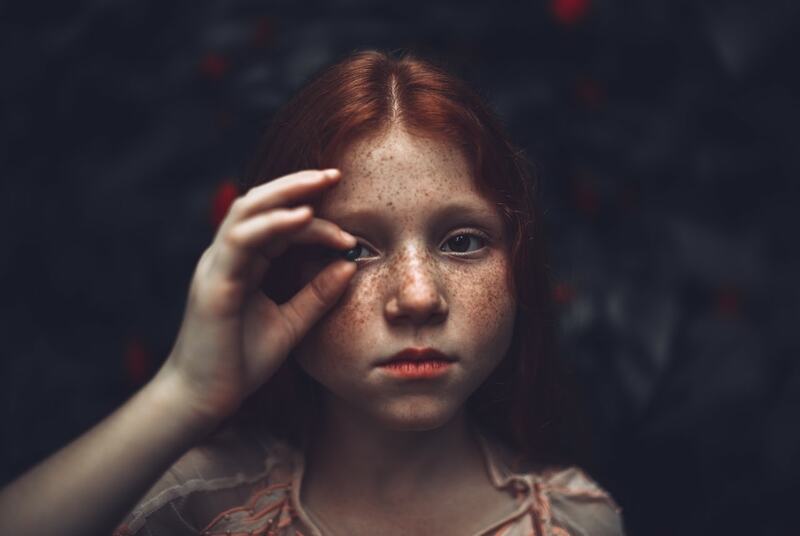 Not all causes of red eyes are contagious though. Contact TSO Custer Creek in Richardson, TX for assistance with pink eye and other eye infections. Objects that do not belong in the eye end up there, on occasion, anyways. It is important that if you cannot flush an object from the eye with water or saline, that you seek immediate medical care. In order to prevent corneal scratching, do not rub the eye and make sure to have clean hands before attempting to flush the object. Contact TSO Custer Creek in Plano, TX if you are unable to flush any foreign objects from the eye. Scratching to the eye can cause serious damage if not dealt with properly. The most urgent cause for concern is an infection. Most scratches heal fine under the supervision of an eye care professional, but seeking care immediately is important. Contact TSO Custer Creek in Richardson, TX with assistance and guidance when dealing with scratches to the eyes. 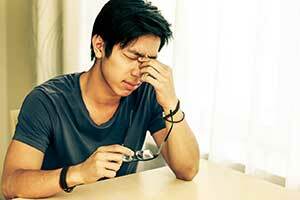 A retinal migraine only affects one eye and can cause loss of vision. If you suddenly lose vision, seek medical assistance immediately. Contact TSO Custer Creek in Richardson, TX or the emergency room for assistance. Floaters and flashing can be a normal part of aging. They can also be symptoms of retinal detachment and should be checked immediately by an optometrist. Contact TSO Custer Creek in Richardson, TX for this type of emergency. Depending on if you have iritis or Uveitis, treatment usually involves steroid treatments in some form. Contact TSO Custer Creek in Plano, TX for assistance with this type of inflammation. Keratitis is when your cornea swells. This can be caused for many other reasons, but it is usually related to wearing contact lenses for too long. Seek medical attention if you experience redness, pain, or decreased/blurry vision. You can contact TSO Custer Creek in Richardson, TX as well for assistance. Visite Nuestro OptometristaEn la clinica TSO Custer Creek utilizan equipos avanzados para su examen ocular. Exámenes de la vista completos para adultos y niños, co-manejo de la cirugía de corrección de la visión con láser, cuidado de emergencias oculares y mucho más. Los optometristas en nuestra clinica en Plano son doctores de los ojos para pacientes de todas las edades. Por favor llámenos y le atenderemos en Español. Conjunctivitis, commonly known as pink eye or an eye infection, is a common eye emergency, that is easily treated at TSO Custer Creek. Walk-in to our Plano office for eye emergencies. Does it like something’s in your eye? If your eye is red and tearing, you may have scratched your eye. You should never rub your eye. Visit TSO Custer Creek. If your child experienced any kind of trauma to the eye through sports or other activities, look for the following symptoms and walk-in to TSO Custer Creek.